Substitute Our Guayusa Mint Kombucha For Your Morning Coffee! 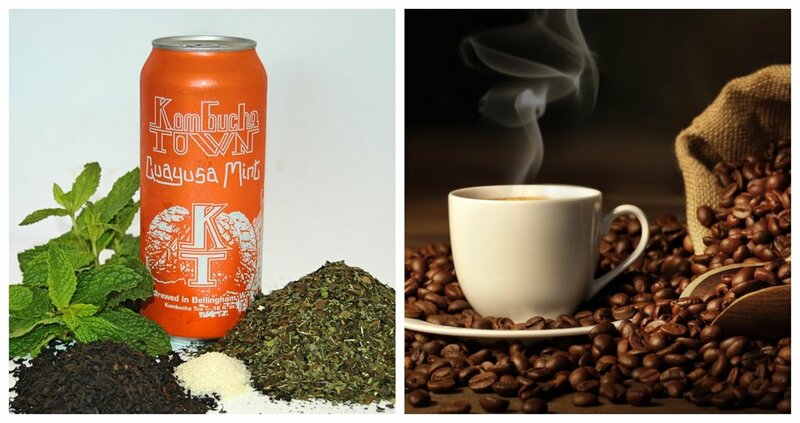 Do you love the effects of caffeine, but dislike the taste of coffee and how it settles in your stomach? If you answered yes to both of these questions try drinking some of our Guayusa Mint kombucha in the morning instead of coffee. This flavor is brewed with organic mint tea and guayusa, a high-caffeine tea that makes this our all-natural and organic energy drink!